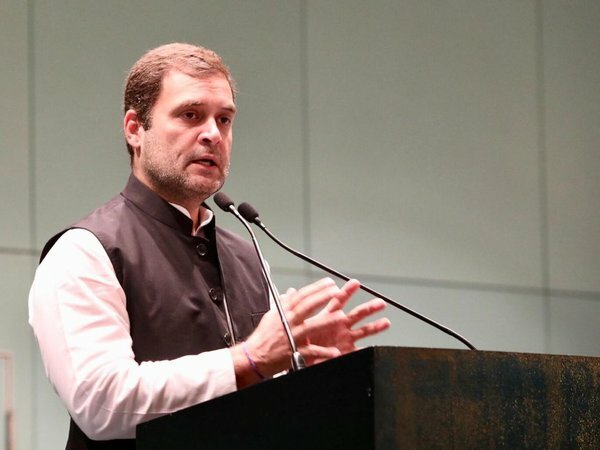 Dubai, Jan 11: Congress President Rahul Gandhi on Friday praised the UAE for declaring 2019 as the 'Year of Tolerance', saying India, on the other hand, has been witnessing four-and-a-half years of "intolerance". Gandhi, who is in the United Arab Emirates (UAE), said that he met Vice President and Prime Minister of the UAE Sheikh Mohammed bin Rashid Al Maktoum and was impressed by his humility. Addressing the Indian diaspora at the Dubai International Cricket Stadium, he said the central value that brings the UAE and India together is tolerance. "At here (in the UAE), it is the 'Year of Tolerance', but back home (in India), we have been witnessing intolerance for the last four-and-a-half years," Gandhi said in a veiled attack on the BJP rule at the Centre. 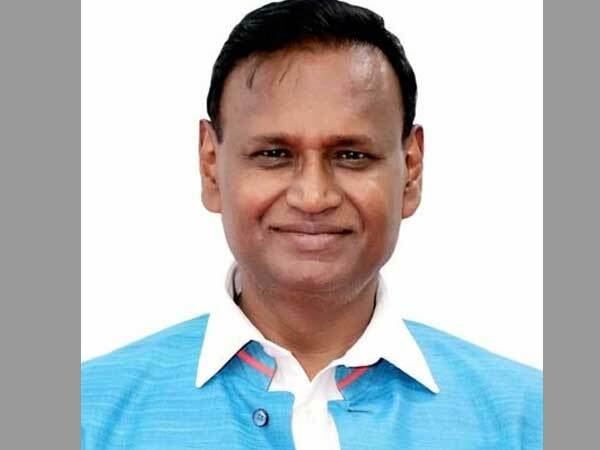 He said the Indian workers in the UAE have given their sweat, blood and time for the development of this city and have made Indians of all backgrounds proud. "When I drive through the UAE, I see your energy, blood and sweat. You have helped build this nation, and I feel proud that you have played your part with dignity, togetherness and tolerance," the Congress president said. India cannot be strong if it is divided, he said. "My beloved country is being divided for political reasons and benefits. It is being divided in different religions, communities, the rich and poor. "Once again, we have to bring India together regardless of ideologies and thinking. Once again we have to bring India together, its people, religions and casts," Gandhi said. Taking a jibe at the BJP's 'Congress-mukt Bharat slogan, he said "we don't need a 'BJP-mukt Bharat'. We want an India where every citizen says he is an Indian first and then the rest". "Drawing an analogy between cricket and India, Gandhi said can a divided cricket team win a match? then how can a divided country be successful," he said at the stadium.